Bixby Creek is located within the Summerlin Village of Stonebridge. 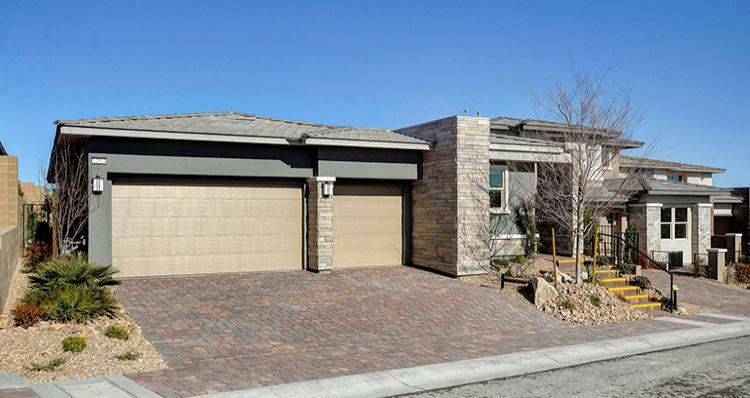 Located on elevated topography, near the boundary with Red Rock Canyon National Conservation area, Stonebridge features some spectacular mountain and valley views. A Bixby Creek address comes standard with all that Summerlin offers! Including many parks, community centers, pools and miles of interconnected walking trails. Easy access to golf courses; public, private and charter schools; plus Downtown Summerlin with, dining, entertainment, Red Rock Resort, office towers and don't forget City National Arena - home of the Vegas Golden Knights NHL practice facility. Make yourself at home, Bixby Creek at Stonebridge.